What Are the Benefits of Outsourcing Mortgage Services? 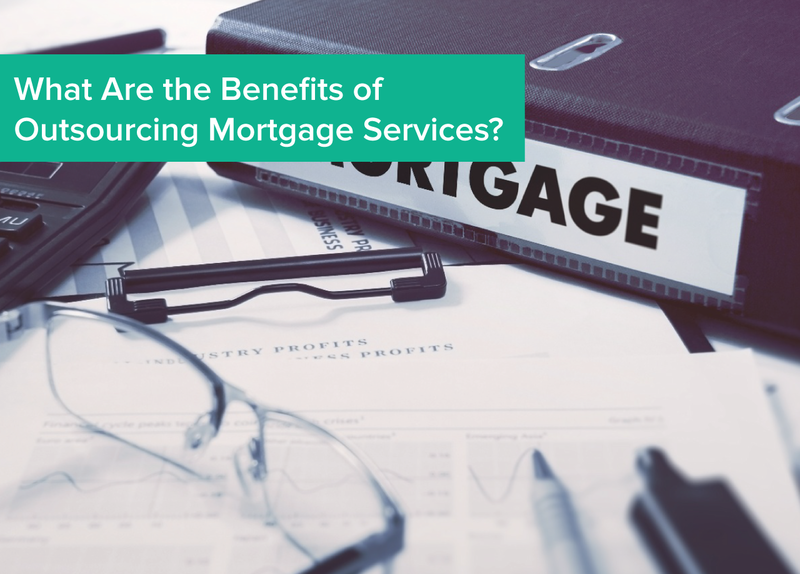 The purpose of this blog is to go over what some of the top benefits of outsourcing mortgage services are for both banks and credit unions. We will also look at a few of the challenges mentioned briefly above and touch on why outsourcing will help lenders better address these challenges. More often than not, outsourcing is an excellent solution for financial institutions of all sizes. This is particularly the case when talking about mortgage services, such as real estate tax monitoring. Let’s look at some of the main benefits of outsourcing specific mortgage services to a knowledgeable third-party vendor. Saving money is a top priority for any bank or credit union, regardless of the size. Some financial institutions may worry that outsourcing mortgage services is not cost effective compared to managing those services in-house. However, the majority of third-party vendors have reasonable rates (and often those fees can be passed along to customers), providing financial institutions with a great opportunity to reallocate internal resources while saving money at the same time. Similar to the above point, outsourcing mortgage services to a third-party vendor frees up time for banks and credit unions, especially smaller institutions. By outsourcing certain services, lenders and other employees will have more time to spend on complying with regulators, managing core business needs, among other tasks. Outsourcing specific mortgage services also gives financial institutions the chance to reallocate internally, which in turn should create a more productive business flow. By spending less time on such tasks as real estate tax monitoring and flood services, you will be able to focus more on growing the business and gaining new clients. This is especially true for small and mid-sized financial institutions, as outsourcing will provide them with the opportunity to gain access to other states without the need to learn all the legal intricacies of each new territory. 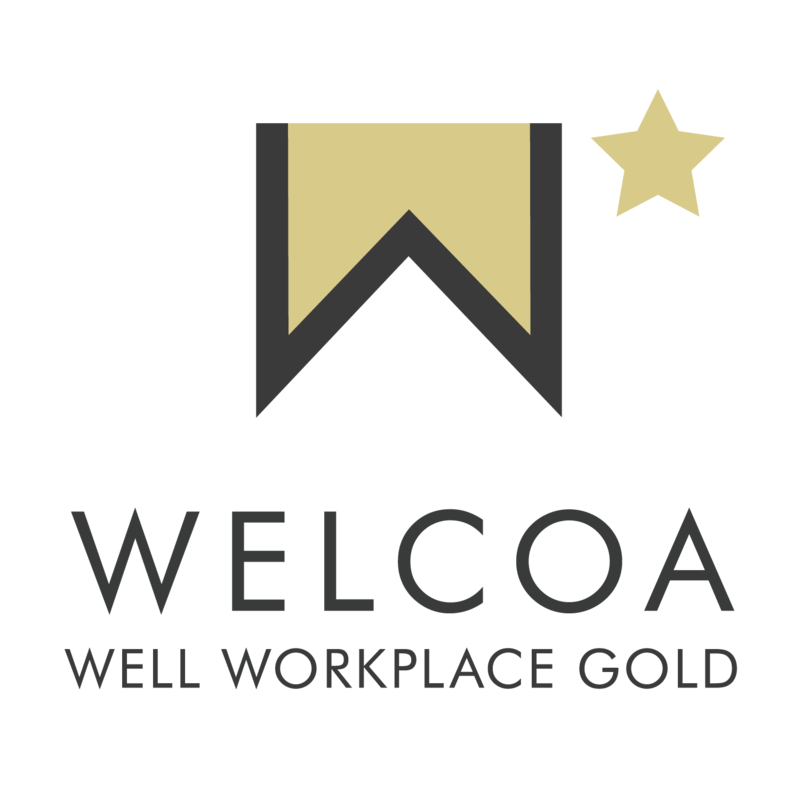 Furthermore, outsourcing may also free up time spent on training employees, which means they can instead focus on growing and making connections nationally. Banking as we know it is forever changed, which isn’t necessarily a bad thing. However, in order to adapt and stay relevant, financial institutions must pay attention to market trends and make moves that will benefit them in the long run. One such way to do this is by outsourcing specific mortgage services. To learn more about the challenges the mortgage industry is facing and what some of the benefits of outsourcing services to a third party are, please check out our ebook, The Benefits of Outsourcing for Banks and Credit Unions. And if you have anything to add on this subject, please feel free to use the comment section below.